Graphic design from BuildyourPromo Web Design means a professional, branding, and effective way to mark your territory in print, web, social media, personalized apparel, and more. Once we complete your corporate identity analysis the fun begins. We work to create the perfect message that symbolizes what your prospects will remember and what will accurately represent your corporate style. Graphic design is about creating images, representations of words, and combinations that are as unique as each business. 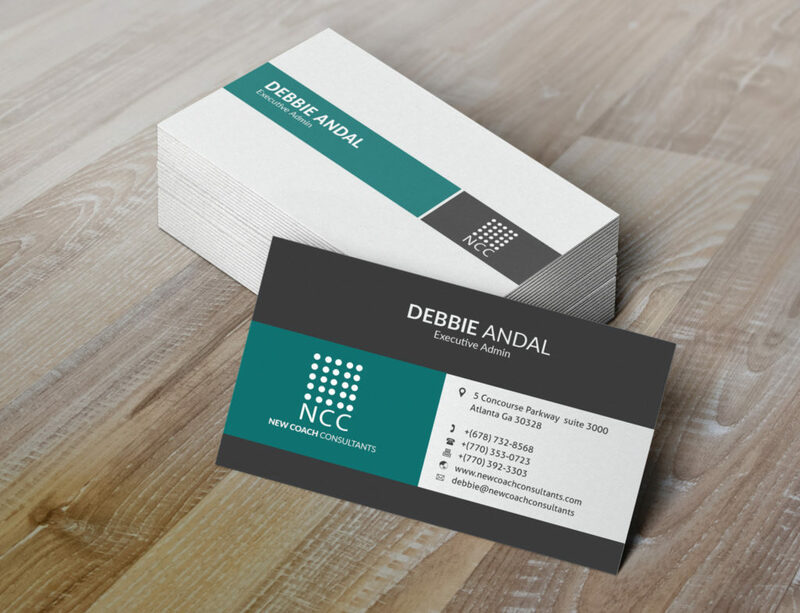 Every time a person gets your business card is an opportunity to make a statement about your organization. An effective logo and graphic design means that there are elements that will be recognized and connected to you each time. A good logo is unique, appealing, practical, graphic and simple in form. It conveys purpose. A good logo design should be able to be printed at any size and be effective even in black and white versions. Cheap graphic designers steal images from stock sites to do the work or sometimes business owners use these stock images themselves. Big no-no. How many other thousands of people are using the same image? This should be enough for you to not to use stock images as your logo. If you do this, other people will have access to your logo design and can and will use it in ways that will negatively impact your business. What about online graphic design and logo makers? You will find many graphic design and online logo makers on the web. Not only do these look cheap and unprofessional, hundreds of others could have the same one and what is the point of that? These logos have no thought, concept or memorability about them, they are merely symbols. Defining your brand is a process of discovery and it is of great application to any graphic design or logo design project. What is your company offering? What qualities do you want clients and prospects to associate with your company? Integrate your brand into every activity of your company. Create a “style” for your company that reflects your brand. This style should be applied to all written communication and incorporated in the visual imagery of all materials, online and off. Is your brand friendly? Be conversational. Is it ritzy? Be more formal. You get the point.